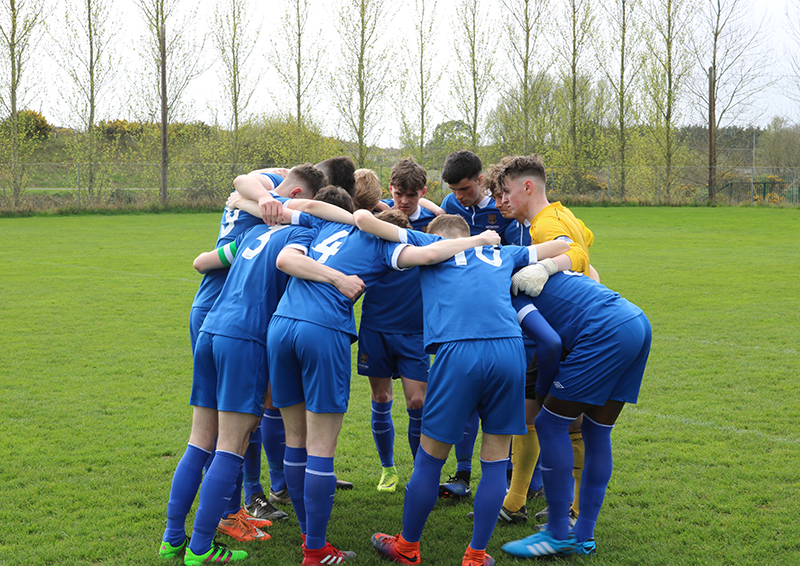 Waterford FC U19s go in search of their first league win today in the SSE Airtricity League U19 Southern Elite Division when they face a Limerick FC side at the University of Limerick, 2pm kick off. Manager David Breen caught up with waterfordfc.ie ahead of the game and shared his thoughts on the season so far. “Jack Lynch has been the lead figure in terms of our current U19 panel who have made the step up. He’s performed well with his time on the pitch for the first time and we’re quietly confident that there are a few more guys that are capable of making the step up. 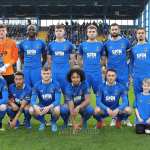 “We’ve introduced a Strength and Conditioning Coach and a Sport’s Psychologist as well to give the players the best opportunities to develop their game at Waterford FC. In recent weeks we’ve brought in some rules and regulations around the squad that will benefit the lads going forward. “They are young guys and they are learning their trade so need to have a set up as professional as possible. Between myself, Paul (Cashin), Conor (Coad) and Billy (Hearne) we’ve done that and the few lads that have stepped up to the first team have certainly warranted their call and benefitted from the changes. “In terms of our own season, we’re looking to get our first win. When we do that, the lads will enjoy it. 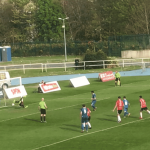 Our performances have gradually improved week to week and our best performance came in our last outing against Shamrock Rovers at the RSC where we played really well and created enough chances to win the game. With the trip to Limerick today an important marker for how far the side has come, Breen and his management team go into the match with a strong panel. “We’ll be without Jack Lynch against his former side as the injury to Patrick McClean on Friday night means we have to be careful not to pick up any more defensive problems with the first team and give Jack the best opportunity to be fit if he is called upon next week against Wexford. “Darryl Walsh remains away with the Ireland U17 panel at the Euro Finals in Croatia while Dara Keane is a long-term injury. We haven’t seen Dara this year yet but we are looking forward to getting him back. He’s started into individual training and he’ll be like a new signing when he returns with a lot to offer the team. “We’ve gone into the last couple of games with a few niggles but benefitted from no match scheduled last weekend so we have Tunmise Sobowale back in the fold and Jake Mooney too as well as being able to call upon Owen Wall following his first team duties lately. Sean Roche has also recovered from a small ankle strain so overall we travel to Limerick with a strong panel.